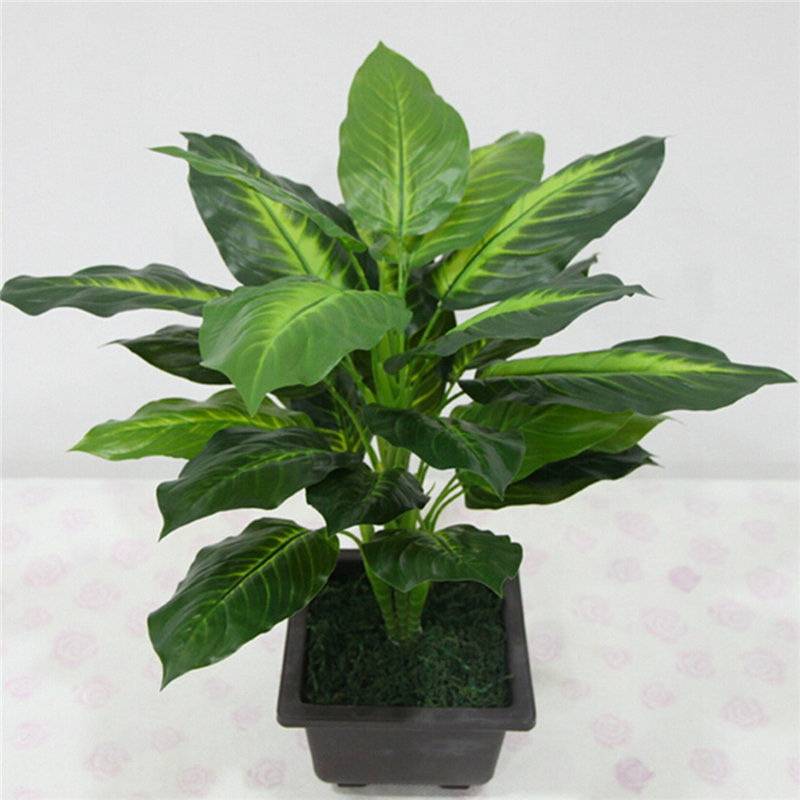 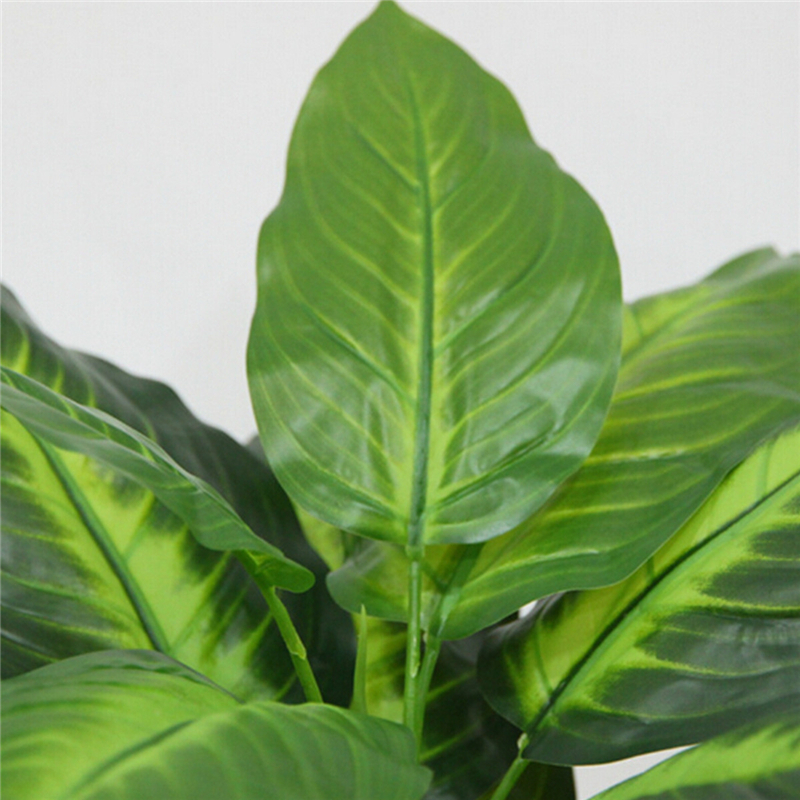 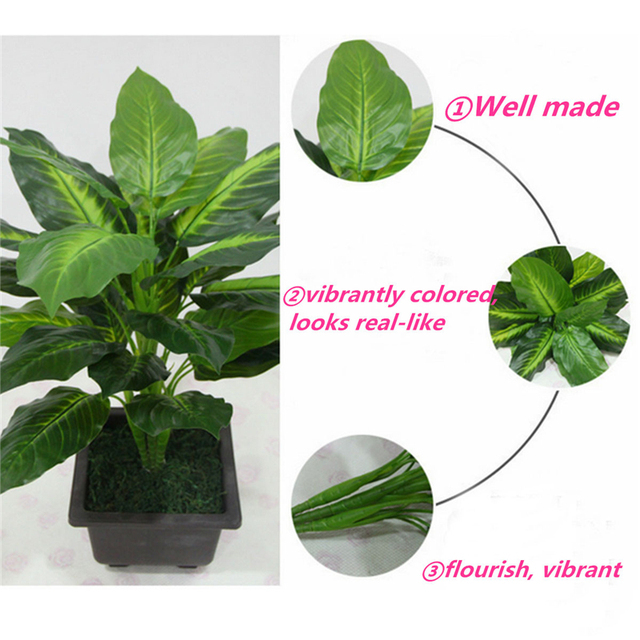 Large Artificial Plants 50CM Evergreen Artificial Plant 25 Leaves Lifelike Bush Potted Plants Plastic Green Tree Home Garden Office Decoration. 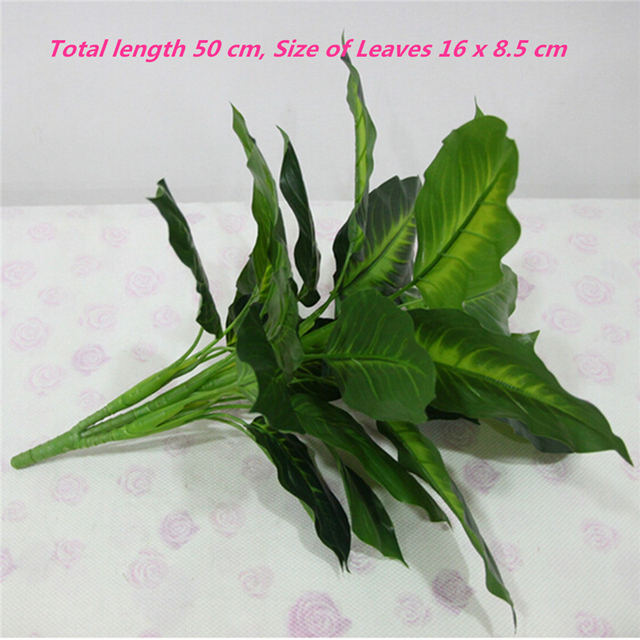 – A perfect piece for any home decor. 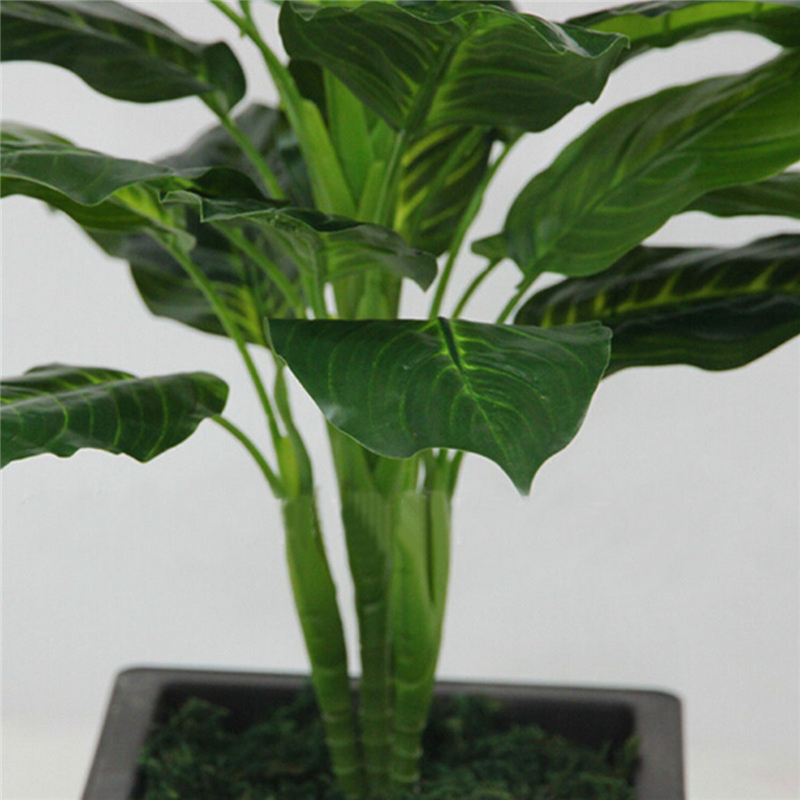 Ideal for placing in a vase for home or wedding decor.